YoungPros Doing Good – Making a Difference, Differently! 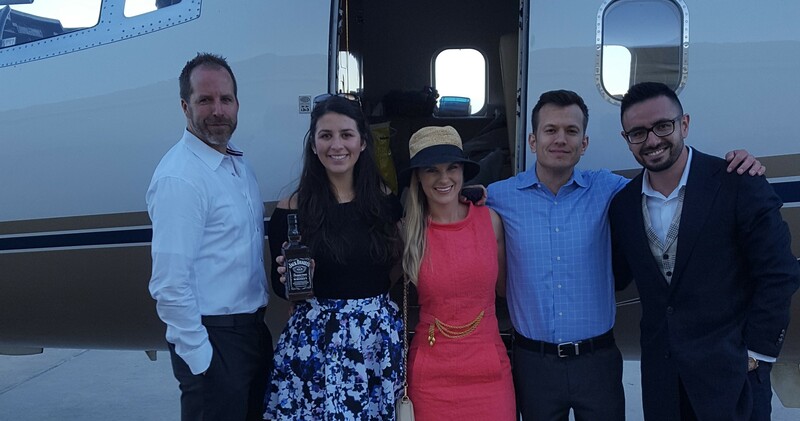 Mile High Members receive a flight on a Private Jet, courtesy of a partnership with International Jet, Centennial Airport! Do Good by fostering connections between young professionals and their local community through fun and unique events, experiences and volunteering. Our Motto: Party for a Purpose Young Professionals like to have a good time and we like to provide opportunities for them to have a good time! All while Doing Good! Party for a Purpose. 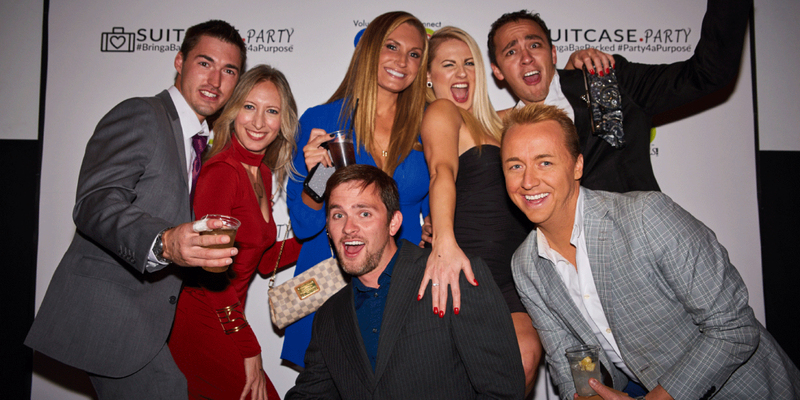 We hold monthly events, everything from simple, social happy hours to our signature event, the Suitcase.Party! 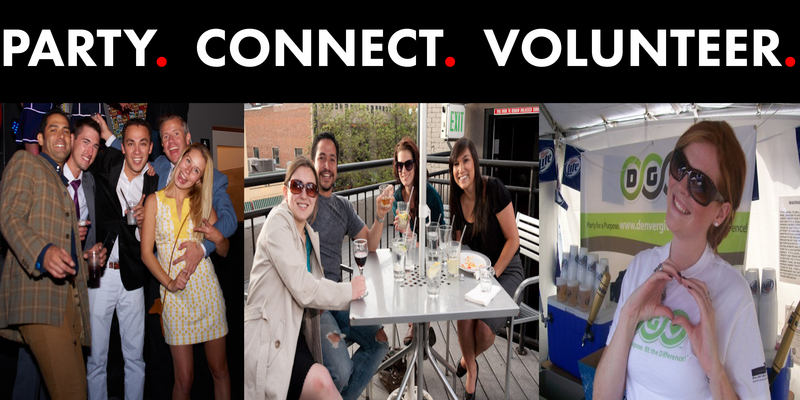 We provide opportunities for you to connect with your community, other young professionals, nonprofits and local companies! We provide group volunteer opportunities, not just with our organization but with other small and local nonprofits. Membership has its privilege! Discounts to all events, partner discounts, freebies, and more! We respect your privacy. We are the only ones who will deliver info to you! If you are seeing this, YOU have an opportunity to be the first to get your Suitcase Party tickets AND at the DEEPEST discount available! Half Price tickets are available NOW but for a limited time and in limited quantities!